From Sunday evening, 8/28/16 at the Orangeburg church of Christ. Tonight we continue our study of Romans with a look at a difficult passage in Romans 9. There is work to be done in the church, and unless WE have the mind to get it done, no one is going to do it. The things written before were written for our learning (Rom. 15:4), and that’s exactly what we try to do in this lesson, from Sunday morning, August 28, 2016, as we learn a few lessons from the rebuilding of the wall in Jerusalem that we can apply to the work of the church today. Matt Burleson has been teaching the Sunday Morning Bible Class using the book The Cast of the Cross by Drew Kizer. This lesson focuses on the role the Herod Antipas, tetrarch of Galilee, played in the crucifixion of Jesus. 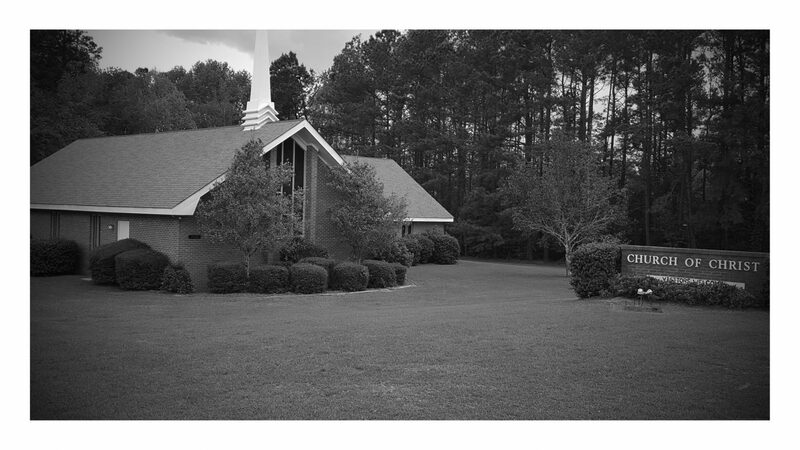 This short devotional is from Sunday evening, 8/7/16 at the Orangeburg church of Christ. The book of Revelation is one that is sometimes difficult to understand, but there is an overall theme of hope throughout the book. It is vitally important that those men who lead the Lord’s church be qualified according to the Scriptures (1 Tim. 3, Titus 1). But we must also remember that many of those qualification that Paul writes about ought to characterize each Christian, not just the eldership. On Sunday mornings at the Orangeburg church of Christ, Brother Matt Burleson is teaching a series of lessons from the book The Cast of the Cross by Drew Kizer. Each lesson looks at a different individual (or group of individuals) who was somehow involved in the story of the cross. The first lesson was taught some time back, looking at the prophets. This lesson looks at Judas Iscariot. If that title doesn’t at least spark your interest, I don’t know what will. A sermon given on Sunday evening (7/31/16) at Orangeburg church of Christ, continuing our ongoing series through the letter of Paul to the Romans. Here is Sunday morning’s sermon (7/31/16), as we take a look at the letter to Titus, and notice 3 things that a Christian must do as a citizen of God’s kingdom.